Wrapping a Magazine: Maximize Your Print Advertising. Have Your Ads Covered With Cover Wrapping? Print ads are still one of the most effective media channels. Long-term customers have ongoing trust with magazines that few other channels can match. 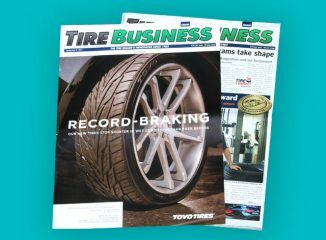 Print advertising extends that trust to your product or service. Because of this, wrapping a magazine with an advertisement is highly impactful. Using this effective marketing strategy is sure to set your business apart from your competitors’. Cover wraps are more memorable because they are the first visual seen. Not to mention, they can also be customized depending on how effective you want it to be. Use cover wrapping to wrap up that business deal and get more clients than your competitors!